Scottsdale Bible Church, is called to “get out there” by Jesus Himself! After His resurrection, He commanded the disciples to “Go…and make disciples of all nations” (Matthew 28:19). 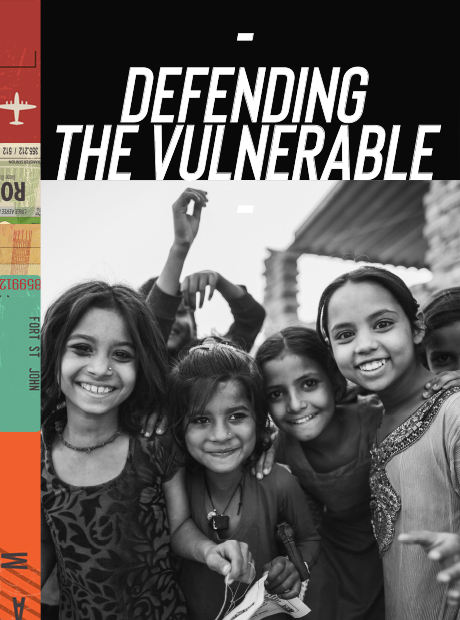 We participate in this Great Commission primarily in three ways: Reaching the Unreached, Equipping the Global Church, and Defending the Vulnerable. We send Short-Term Teams, partner with national ministry leaders in several countries, and respond to spiritual and physical needs around the world. We are a “sending” Church, which means the Lord has raised up long-term global workers from our Church family and we have been blessed to help send them to the nations. We are praying God continues to raise up more “workers for the harvest” to be sent from SBC’s next generation of leaders (Luke 10:2). We hope you enjoy visiting our Global Outreach pages. I also want to challenge you to ask God to show you where He is calling you to join us! See our missionaries’ prayer requests each month and pray for them by clicking here. Three billion people live where there is little or no access to the gospel. The Church is small or non-existent. There are very few Christians. 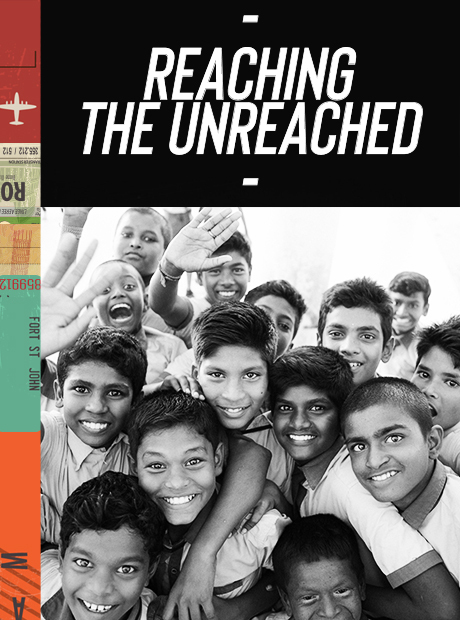 They are unreached. Scottsdale Bible Church has families and individuals who are boldly serving in these dark places. To learn more about where God is moving and how SBC is connected in these parts of our world, click here. SBC missionaries are helping to strengthen the local Church wherever they serve. 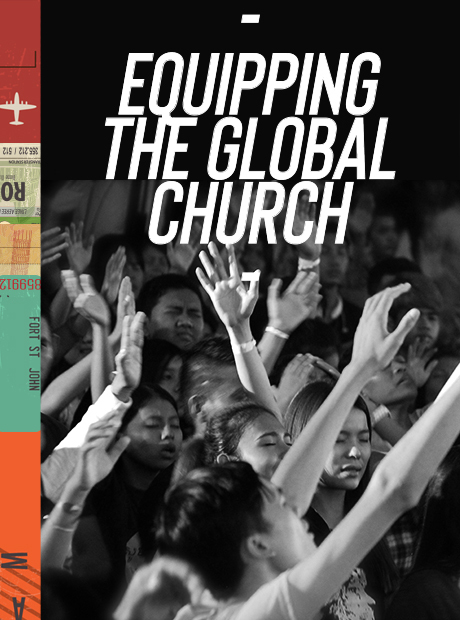 The Church is God’s plan to reach the world…and the global Church is growing! The needs for discipleship, leadership development, and economic stability, are huge. Whether our missionaries are serving in the Americas, Europe, Africa, or Asia, the work they are doing is helping to mature and reproduce the local Church. Read more here. God’s heart breaks for the marginalized. The Bible reveals this aspect of God’s compassion (Ps. 82:3; Prov. 31:9; Isaiah 1:17). Our global partners are on the front lines and meeting needs of the poor, the marginalized, the orphans, and the widows. As our missionaries meet these tremendous physical needs, they are given the opportunity to meet the even greater spiritual need of sharing the gospel of Jesus Christ. Read more here. Fill out an application and sign up to be a team member here. Have you been on one of SBC’s short-term mission trips and wondered what it would be like to go for an extended time? 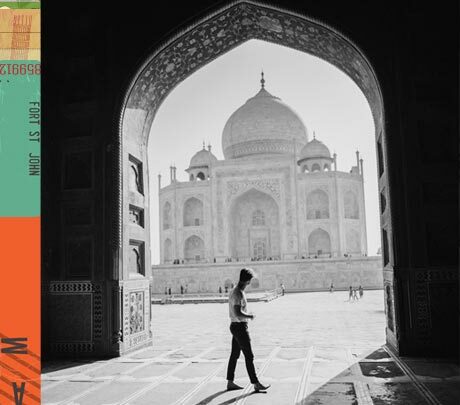 Are you wondering if God might be calling you to serve in cross-cultural missions? Are you a college student who would like to serve globally next summer with one of our Church’s ministry partners? If you answered “yes” or even “maybe” to any of these questions, we want you to know about our Summer Serve Opportunities. We can send you for one month or the whole summer to work in many capacities and locations around the world. Contact globaloutreach@scottsdalebible.com to find out more and let us help you find your perfect fit to serve! Since 2004, Scottsdale Bible Church has had a relationship with two communities in Tanzania, Mairowa and Kondoa. We have partnered with a local Tanzanian ministry called Ereto East Africa Foundation to provide primary school education. We have also facilitated improved medical and dental health, participated in community development, provided leadership training for pastors and lay leaders, and demonstrated the love of Christ through these activities. Scottsdale Bible Church supports the operational costs of the Mairowa and Kondoa primary schools through a Sponsorship Program and provides construction funds through participation in fundraising events. 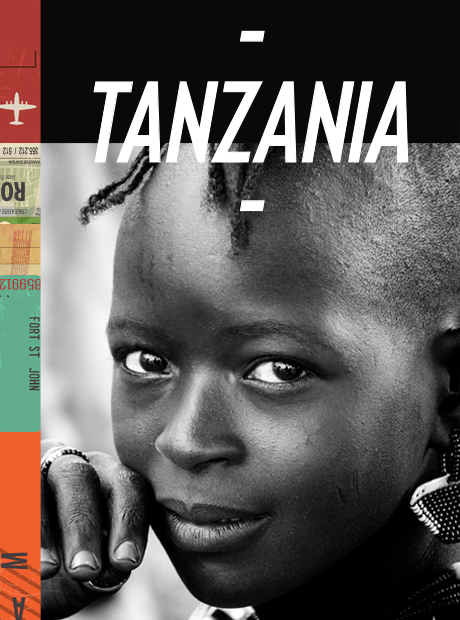 We also encourage participation in short-term mission trips to Tanzania. Recently, we received a special Elder’s Fund offering to build a dormitory for adolescent girls who attend our Mairowa school in Tanzania. The details and need were shared in this video, The offering raised approximately $300,000, which will cover the building costs as well as initial staffing. This dorm will provide a safe place for the girls to live, study and thrive as they experience God’s love and care for them. More information on the project will be shared as construction progresses. We praise God for the opportunity to meet this need. Nearly 900 students are taught English, math and science in our two schools, and they also learn about the Bible and Jesus’ love for them. Both schools produce some of the highest performing students in the district. The children receive two meals each school day, which is often the only food they receive for the week. Each child needs a sponsor, and taking on this responsibility offers an opportunity to impact not only the life of a child, but their family and entire community. Your support helps meet your sponsored child’s basic nutrition and health care needs, and provides a quality biblical education that will prepare him or her for a transformed future. As a sponsor, you agree to give $35/month per child, pray for your child, and send a card or letter biannually with one of our teams. 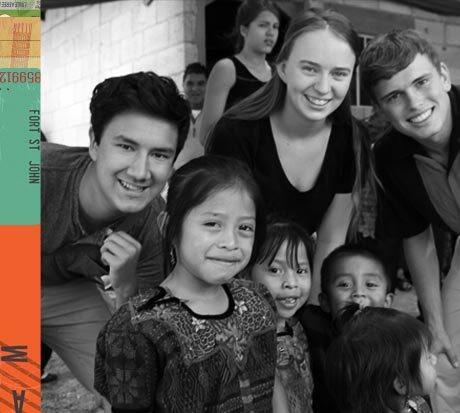 We encourage you to consider joining one of these short-term mission teams to visit your child and help serve the teachers and families. Download a letter template you may use. We are so thankful that currently all of our children have sponsors! New children are always being added to the program, so check back again later in the year to see the photos of children who need sponsors. To learn more or to be added to our waitlist for sponsoring a child, contact Suzanne at 480.824.7246. If you already sponsor a child, click the donate button to set up or make a regular payment. The Kondoa Integrity School (KIS) opened in January 2006 as the first English speaking, private primary school in Kondoa. Kondoa is a city of 25,000 predominantly Muslim people in central Tanzania. A student’s education at KIS begins with two years of preschool and kindergarten to begin the transition to learning English. There are sixty children in each grade level and the current total number of students up to sixth grade is 450. There has been an amazing transformation in our students’ English ability and this is very visible in the community. Another well known characteristic of KIS is that the children are individually loved and nurtured by their teachers, which is recognized and appreciated by their parents. Classes begin each day with praise, prayer and devotions which center on a story from the scriptures. The Mairowa Integrity School (MIS) opened January 2006 as the first English speaking, private primary school in Mairowa. Mairowa is a village of 16,000, predominantly Maasai, people in northern Tanzania. A student’s education at MIS begins with two years of preschool to provide a transition from Maa, the Maasai language, to English. There are 30 children in each grade at MIS and currently there are 240 students through sixth grade. Mairowa is a community without electricity or running water. Scottsdale Bible continues to work with our Tanzanian partners toward community development and self-reliance. In 2005, Scottsdale Bible provided a well, enabling a consistent supply of inexpensive, clean water to the village. An agriculture project was initiated at MIS to support the children’s feeding program. In 2009, a dental clinic was established at the government health clinic to serve the community. And in 2011, solar power was installed at MIS to expand the teaching and learning possibilities of the students, teachers and community. SBC has projects and partnerships in these parts of our world and we will continue to increase our impact among the unreached. We can’t list all of our ministry partners here due to security reasons as many are working in sensitive areas, but these workers listed here will give you a taste of some of the spiritually dark places where we are taking the light of Jesus. Todd M. Johnson and Kenneth R. Ross, Atlas of Global Christianity 1910-2010 (Edinburgh: Edinburgh University Press, 2009), 261. Jesus told his early followers to be His “witnesses” (Acts 1:8). He also established His Church to be this long-term witness in a community (Matthew 16:18). The Church is God’s plan to reach the world. All of the work we do in Global Outreach Ministry at SBC will be firmly rooted in and through local Churches wherever we serve. As SBC works to strengthen the local Church in all the places we serve, these Churches will grow, mature, and transform their communities. We will also encourage these national Churches to become “sending” Churches themselves. We are praying they will begin to send missionaries from places like Latin America, Africa, Europe, and Asia! God has a tender spot in His heart for the poor, the marginalized, and the oppressed. Psalm 82:3-4, Proverbs 31:8-9, Isaiah 1:17, Matthew 25:31-46, Luke 10:25-37 and Galatians 2:10 are just a few of the Bible verses that teach us this truth about God. As we serve the poor, the oppressed, the alien (refugees) and the widow, we are revealing God’s love to our world. A significant part of SBC’s Missions “philosophy” will be to go to areas of great physical need and to serve in these areas. There is often a direct relationship between the great spiritual need in the unreached parts of our world (Muslim world, Hindu world, and Buddhist world) and these great physical needs. We are committed to following Jesus’ example to us as we serve where He leads us around the world.